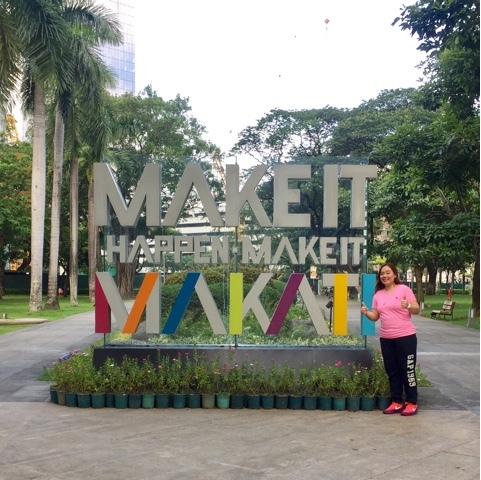 Here's a little bit of a background about the much-anticipated Makati Street Meet - started in 2016, the Makati Street Meet has become a destination to discover all kinds of good food, fun, entertainment, and this year - fitness. 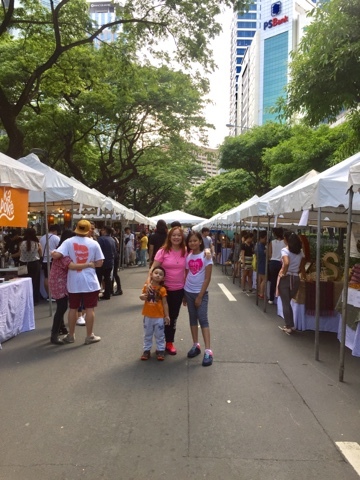 This event is set to happen every last Sunday of the Month in the city that makes everything happen, my hometown, Makati City. 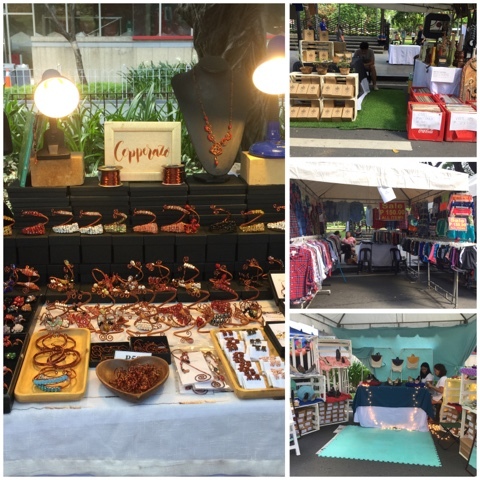 Stalls of different products - from bags, blankets, shoes and so much more! 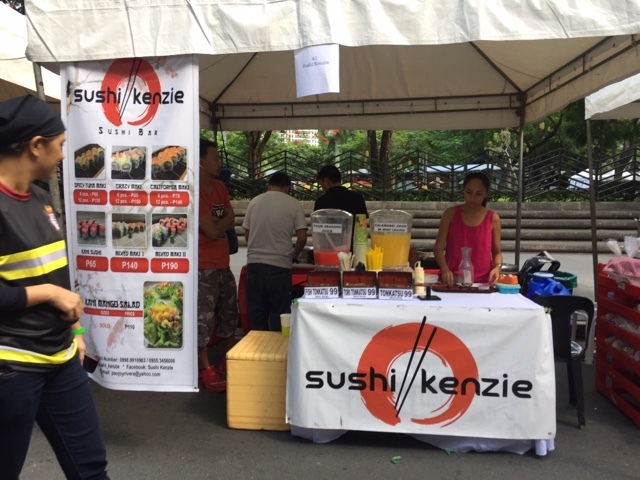 Other than the stalls of stuff that you can buy for a very afforable price, there's also space for your gastronomic cravings. So many things to find for you and your family! 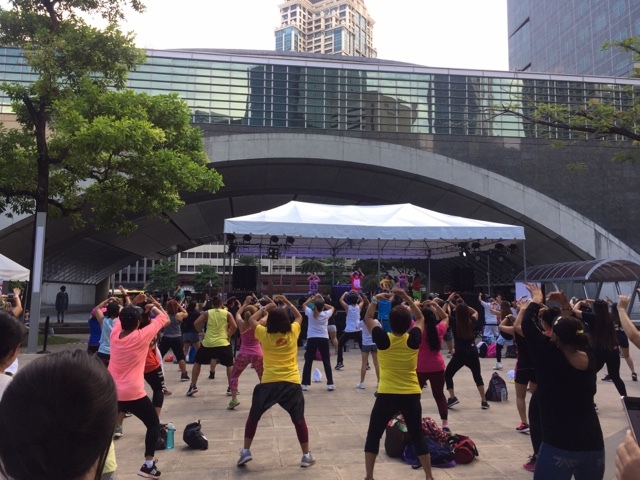 Last May 28, 2017, thousands of individuals flocked to Makati City to move and groove as the city that makes it happen transformed Paseo de Roxas and the Ayala Triangle Gardens’ courtyard into a hub for fitness, along with only the best local and international instructors. 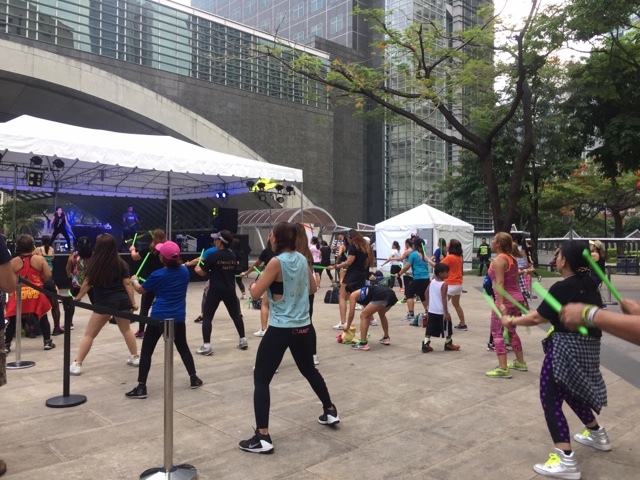 Guests were given the chance to participate in a fun series of workouts such as Retro Fitness, Zumba, a Night Street Jam with The Project and DJ Jazz Zamora, and Pound, a cardio jam session inspired by the fun of playing drums-- the first of its kind to happen here in the Philippines. Pound uses lightly weighted drumsticks to transform drumming into a full-body workout. 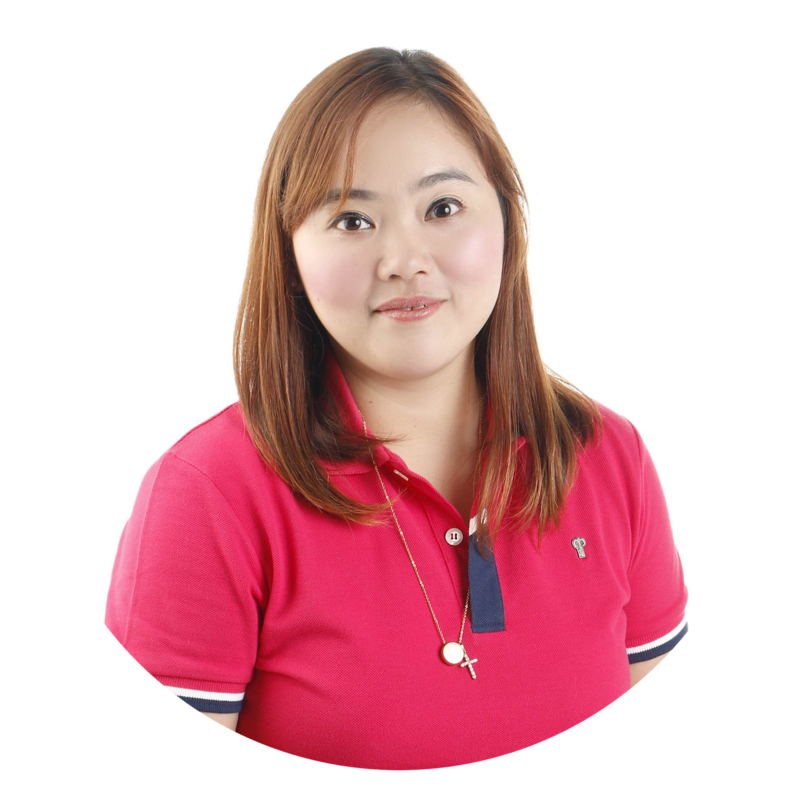 It combines various trainings for cardio, conditioning, and strength with yoga and pilates-inspired movements. 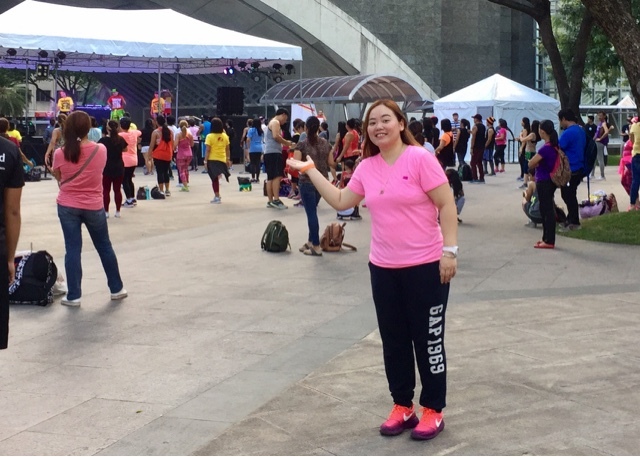 The infectious workout is the perfect avenue to let loose, get energized and toned up. 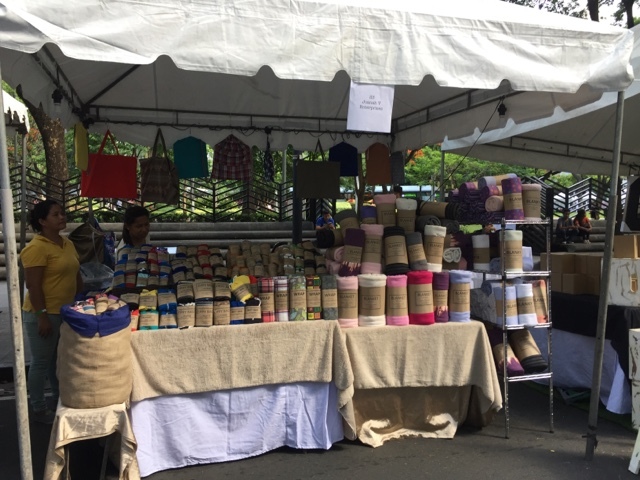 Ayala Land, in partnership with Karl Edwards International treated the Makati community and its guests to a wide variety of food and goods that surely brightened up a hot summer’s day. 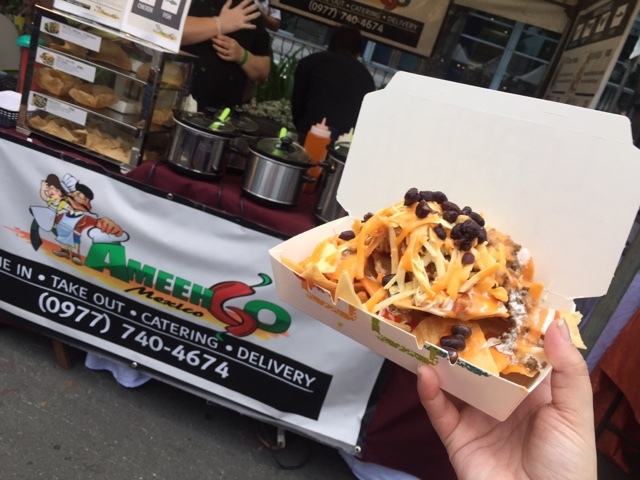 The Instagram-worthy food trucks were also back with delicious eats that truly satisfied one’s appetite after having a good workout! 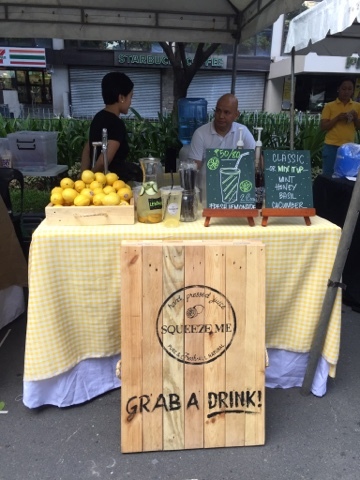 Summer never ends in the city that makes it happen as it continues its success with another street meet that aims to strengthen its sense of community, and create a vibrant space where everyone can celebrate the dynamism of Makati. I am truly proud to be born and raised in a city that always find ways to either introduce or keep up with new trends! 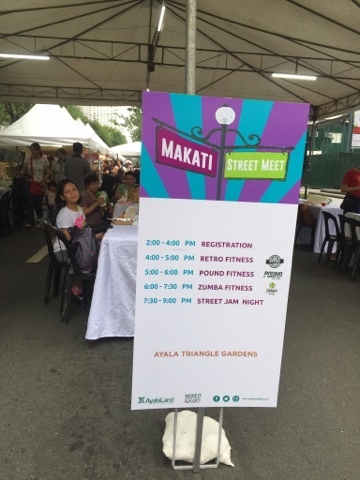 So if you want to fun, food and fitness - stay tuned for the Makati Street Meet every last Sunday of every month!